On Friday, approximately two dozen parents gathered outside Harvard’s Arthur M. Sackler Museum to protest the name of the family whose company developed the addictive painkiller OxyContin. Fellow demonstrator Tony LaGreca, 71, is protesting for the same reason. His son became hooked on OxyContin after suffering a college football injury in the 1990s. “He got addicted right away and it was hell for the next 15 years until he died,” LaGreca said. The mourning father claims his son tried to get clean several times, to the point where he was in and out of rehab. Unfortunately, he succumbed to the disease of addiction in 2014 at the age of 41. His death was caused by an acute overdose of methadone, a narcotic used to treat drug addiction. A spokesperson for the Harvard Art Museums said that Arthur M. Sackler made financial contributions in 1982 that were used to construct the original building that housed the museum. 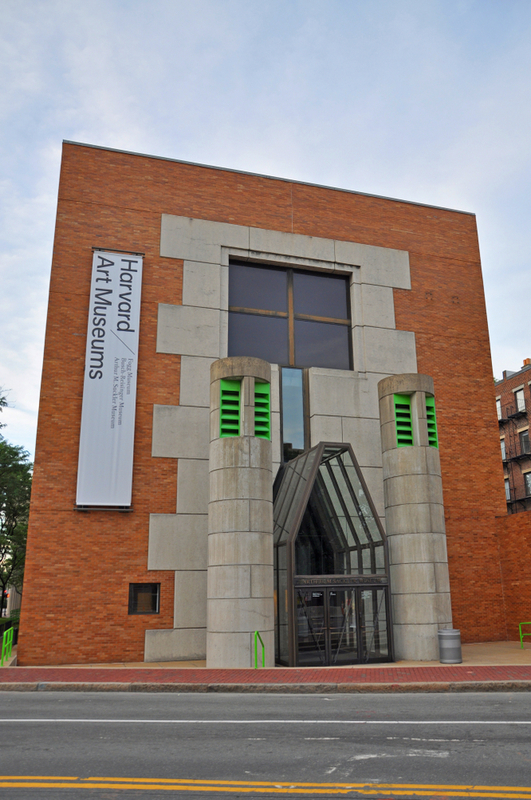 In 2014, the museum was moved into another building that contained other Harvard museums. The protest comes as the Sackler family undergoes intense scrutiny for their alleged role in the opioid crisis that has claimed tens of thousands of American lives in recent years.